Quote any 10 memorable poetic lines by Atwood, Walcott, any other poet of the past 6 decades..
Oh who among them do you think would employ you? 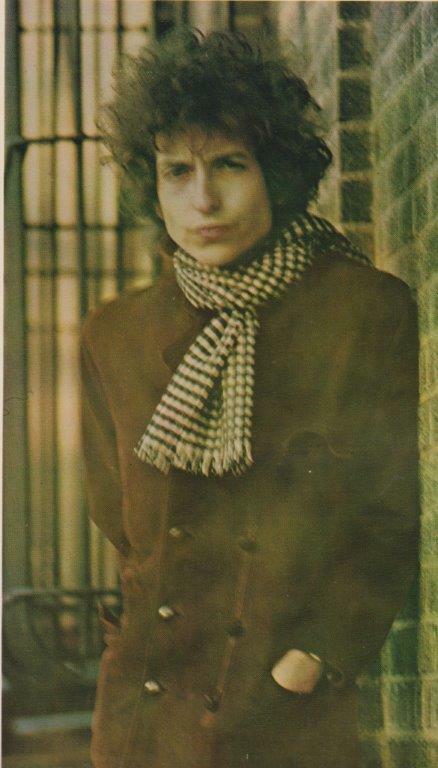 (later added, of his songs up to 2001: Ballad in Plain D, Black Diamond Bay, Bob Dylan’s Dream, Bob Dylan’s 115th Dream, Gates of Eden, Isis, Joey, Jokerman, Lay Down Your Weary Tune, Lily Rosemary and the Jack of Hearts, Long Ago Far Away, Man of Peace, Only a Pawn in Their Game, Romance in Durango, Sign on the Window, Three Angels (recitation), Tomorrow Is a Long Time. His work has had a huge impact on our generation and subsequent listeners, and abroad (Beatles were huge fans). He continues to put these song-poems and a zillion others out there (still touring and recording). I can’t think of another poet (and that goes for Thomas, Auden, et al) with as huge a catalogue. And I do think his use of rhyme is amazing and has made him very popular and quotable. That he has been commercially successful seems to be a non-starter as an argument; rather it suggests how influential he’s been. That he’s not a woman or non-caucasian–the politically correct stuff–is another non-starter. He’s beyond them, beyond very good, beyond very prolific, beyond very poetic; his work’s great: period. I think he’s the greatest songwriter of the 20th century. He has done way more with lyrics than Cole Porter, Irving Berlin, Woody Guthrie or any songwriter you’d care to nominate.